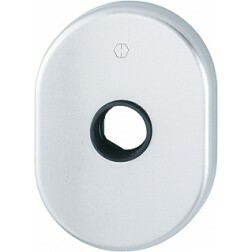 Back plate for armored door 830 series. 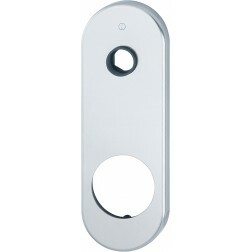 For opening limiting device. 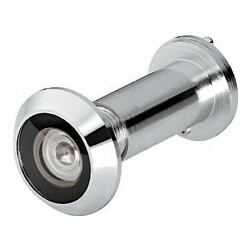 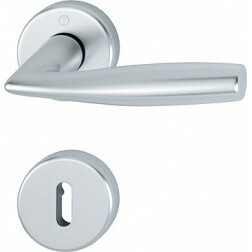 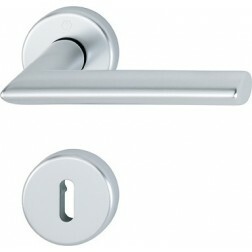 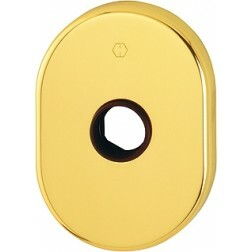 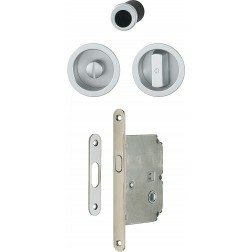 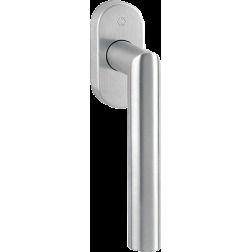 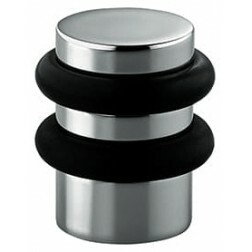 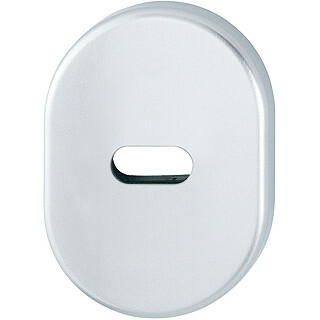 Aluminium back plate by Hoppe compatible with all door handles and door knob made of Hoppe. For opening limiting device.